Samsung will be revealing their new flag bearer Galaxy smart mobile phone later this month, but we have everyone already talking about it on all forums. In fact, we’ve now even seen the photos and videos leaked all over the internet. But we don’t know much about the software updates those will be rolled out with Samsung S8 flagship mobiles, and we are anxious to know as it seems like it will be a game changer for mobile computing. Last year’s GS Nougat update can give us a good idea about the software updates coming with the Samsung S8 and S8+ later this month. Let’s analyse what we know so far and the impact it will have on the future of Android-powered mobile devices. Vanilla Android will probably never happen on a Samsung branded smartphone and we are fine with it, but it would be great to see the best of TouchWiz on top of a close to pure Android experience. TouchWiz app icons might be contained within rounded rectangular borders but it is unclear if Samsung will move forward with it as they have to create semantics with the edge panels and the app icons within those quick bars. Users do understand that they are not buying a vanilla-skinned Google Pixel phone and the user experience won’t be similar but a popular choice is that it should be lighter, brighter and smarter. Samsung is listening and its latest software update proves it. There are some notable changes in the UI and the most obvious visual change is the move away from its default colour scheme of blues, teals and greys, in favour of brighter whites. The old setting icons are also gone, replaced with brighter coloured icons for options like Wi-Fi, sound and display. 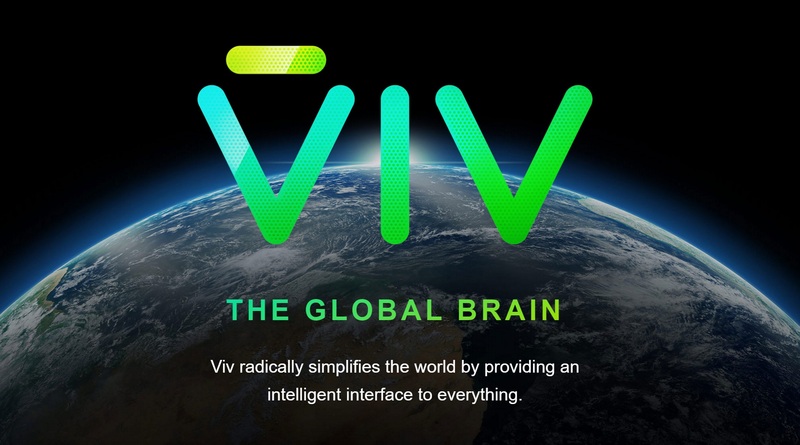 It has been confirmed that the Viv will feature on the Galaxy S8. We don’t know much details on what the AI assistant will able to do, but it will have a tight integration with most of the native Samsung’s apps and services. Rumours are that the new voice assistance will be named as Bixby, and it will also be powered by Viv. 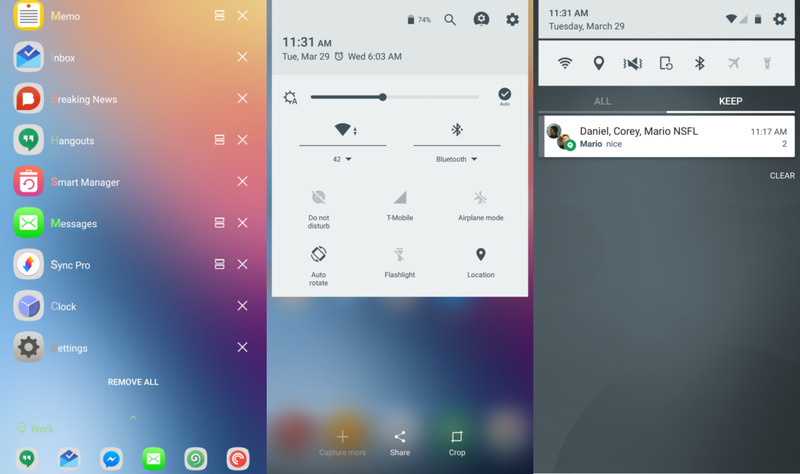 The most prominent feature is that it will act like a Cortana clone for Android powered Desktops when the phone will be connected in Desktop mode. 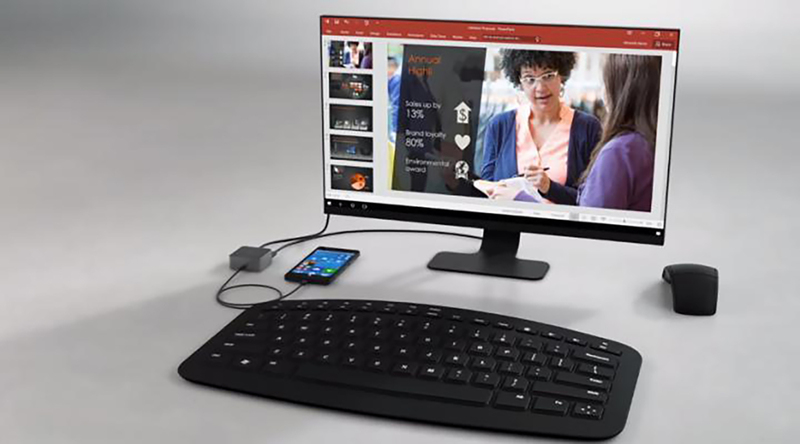 The desktop computing capabilities can be a potential game-changer for the smartphone industry. Samsung’s upcoming new Galaxy S8 phones are rumoured to have an exciting new desktop mode that will allow a user to connect the Galaxy S8 or S8+ to a monitor and peripherals in order to power a full desktop computing experience. Some of the Windows Mobile powered smartphones already made a couple of unsuccessful attempts towards this concept but Windows Mobile Platform lets them down. As people are already comfortable with using Android on mobile it can most certainly do the trick on a desktop or laptop for many of them out there.